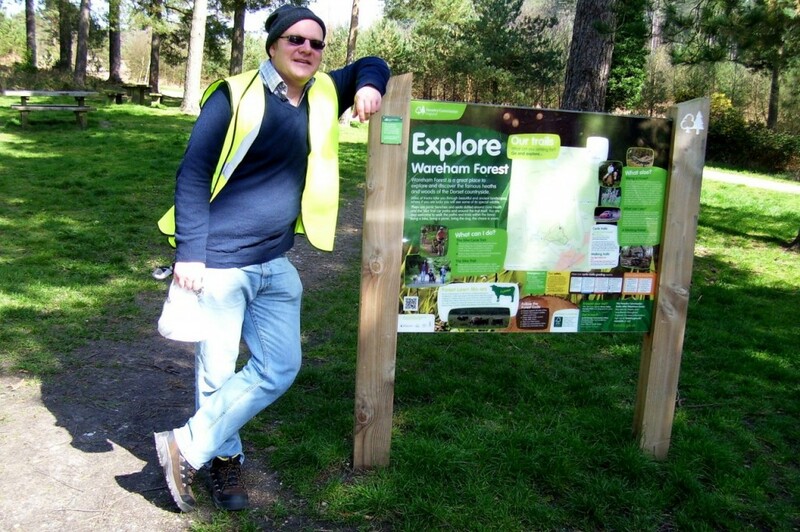 ACCESS POINT: I’m pictured by the notice board at the Lawson Clump car park in Wareham Forest. The Gore Heath is just a few minutes walk away. Picture by Majed Umar. STORM DAMAGE: Some of the conifer trees one of the paths near Lawson Clump, that were damaged by the high winds back in the winter. CIRCULAR RIDE: The Sika Trail, that is off the Bere Regis to Wareham road, which is popular with cyclists and walkers. CONTRASTING HABITATS: Wareham Forest’s heathland lies in the foreground with the conifer plantations in the background. BORDER LINE: The forest edge which looks grassland that bisects the forest from the outskirts of Wareham. LOCAL RESIDENTS: Sika deer are one of two species of deer that inhabit the forest. ONE of east Dorset’s most serene places has proven and continues to be a haven for walkers, cyclists, riders and wildlife alike. The Wareham Forest is just a mile away from the town that it takes its name from and is also off the A35 road between Dorchester and Poole. The land is run by the Forestry Commission for forestry and recreation and is home to local populations of Sika deer, the sand lizard and the Dartford warbler. The forest hit the headlines in 1947 when a fire raged for four days across the forest’s heathland. The road was cut off between Bere Regis and Wareham and it proceeded to set off ammunition left from 2nd World War troop manoeuvres. 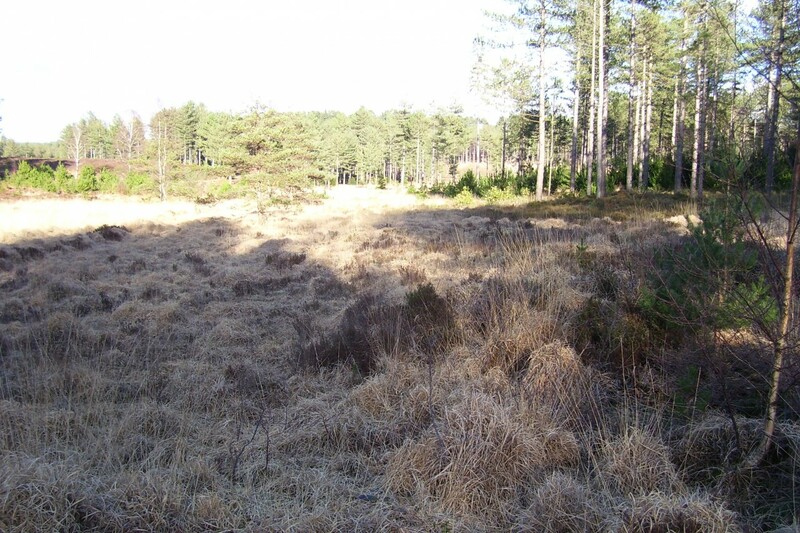 It was grown at the end of World War One by the Forestry Commission and planting was done on a compartmental basis. Species such as Corsican pines, maritime pines, oak and European larch, Bishop’s pine and the native Scot’s pine were grown to meet timber demand. I took the opportunity to come out to Lawson Clump car park with my flat mate. Whilst he raced against the clock around the forest, I took a fast but sedate walk and take in the surroundings. I took a closer look at the name of the car park but concluded it was named after a relative of Herman Klump, the Nutty Professor. The area is very big and as you will see above, this part of the forest had suffered extensive damage due to the gale-force winds the country experienced in December, January and February. Conifer trees were bent over to an angle of 90 degrees and you could be forgiven for thinking that the Jolly Green Giant had been on the rampage. I’m sure that Commission staff will be aware of these poor specimens and will take out the trees that need to be put of their misery and sustain those other trees that have a chance of surviving. The forest constantly needs to be monitored by the commission staff to ensure the habitat is carefully managed. Back in October of last year, they subcontracted work to Darwin Tree Services to clear acres of gorse at a heritage landmark in the forest which is a Site of Special Scientific Interest (SSSI). The forest is wildlife-rich and the heathland has 90 per cent of the country’s population of smooth snakes and bat boxes have been put up in carefully chosen for the benefit of the eight species of woodland bats that feed on insects in the forest and on the heathland. 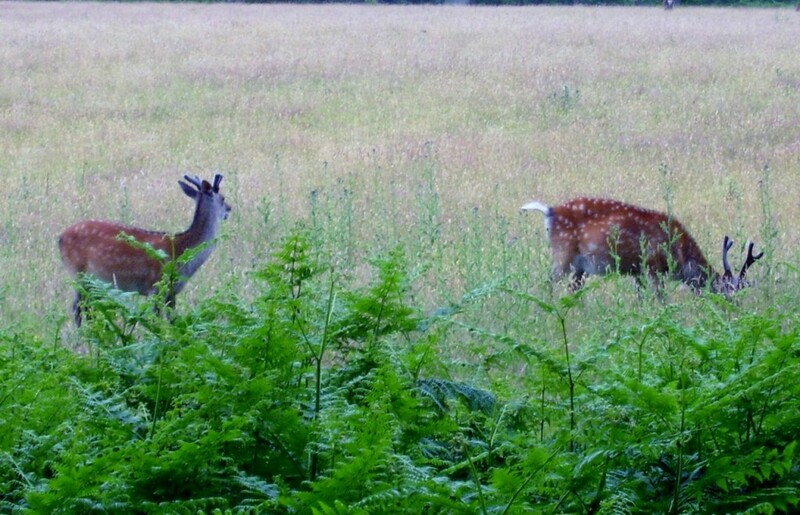 The forest has populations of Sika and roe deer that have to be managed by the commission on an annual basis, so about 25 per cent of the deer have to be culled so they don’t cause damage to the forest and adjacent farmland. This equates to nearly 250 animals. The meat from the culled animals is not wasted and sold into the food chain. An abundance of birds visit the area from raptors like merlins, honey buzzards, peregrine falcons, sparrowhawks and red kites to crossbills, nightjars and woodlarks. Speaking to the Dorset Magazine back in 2009, ranger Mark Warn said: “What the Forestry Commission has done here is to combine timber production with a high level of nature conservation. 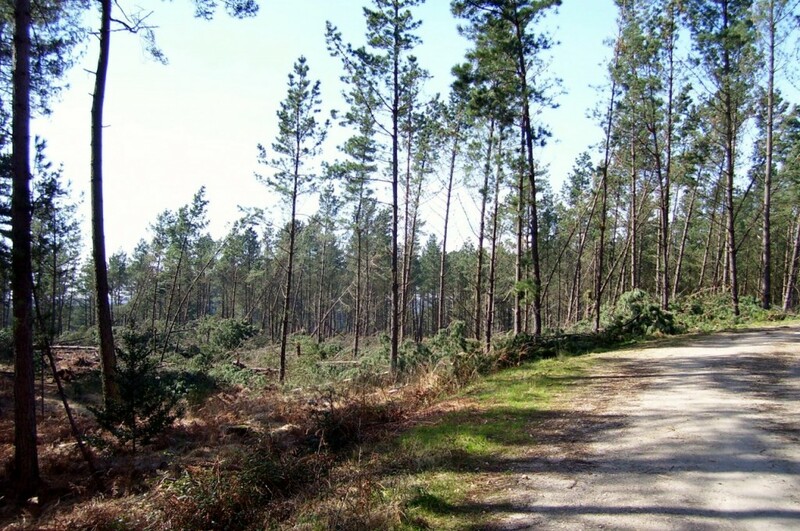 The Sika trail cycle trail is a seven-mile ride that encompasses the whole forest. Its southern point links to the Northport Greenway providing a safe, off-route from Wareham to the forest. The trail takes in routes across the forest and the heath with a couple of steep inclines. The ride is suitable to cyclists of any age and they just have to follow the numbered posts around the route. Northport Heath and Gore Hill are popular places where visitors go which are adjacent areas to the south of the forest. They were divided by the lower end of Morden Bog and a reed bed. 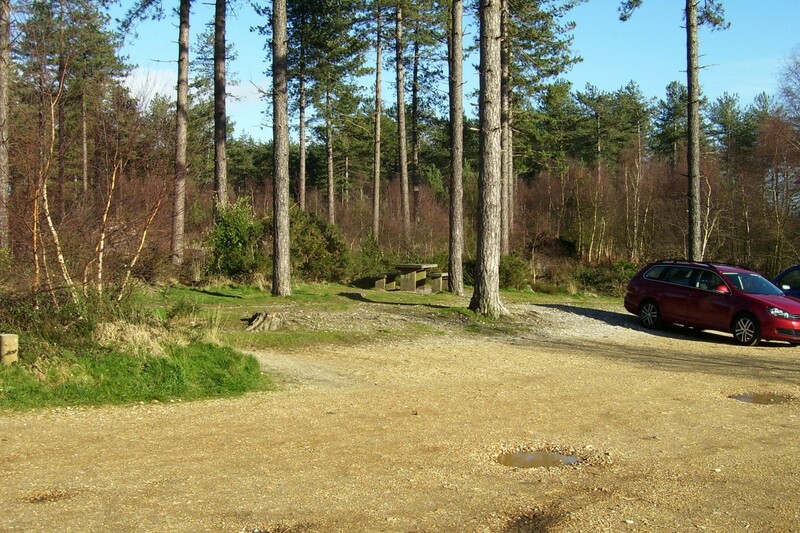 Northport Heath has plenty of parking and has a picnic area with well-made footpaths that are suitable for wheelchairs. 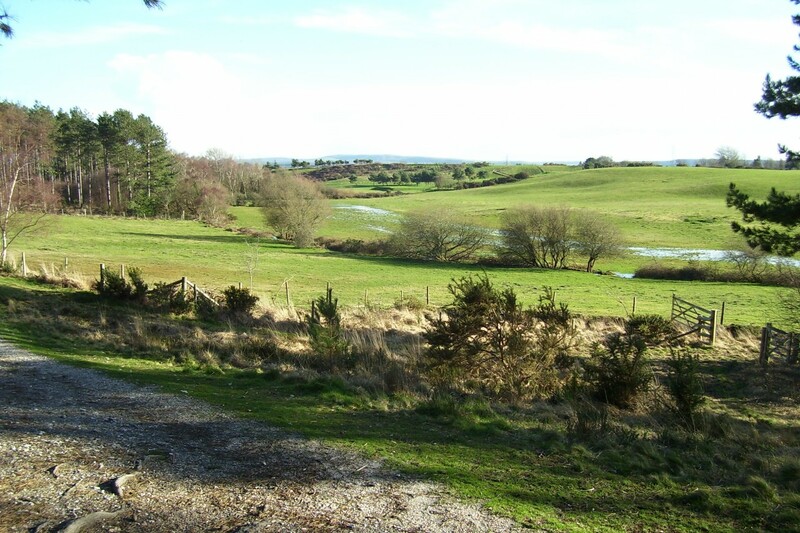 Gore Heath can be accessed by the Morden to Sandford arterial route at the Lawson Clump car park and this is a popular area for walkers.